/ Rakuten LinkShare Review: Can You Make Still Make Money On This Platform? Rakuten LinkShare Review: Can You Make Still Make Money On This Platform? One of the messages I get frequently from people learning affiliate marketing with Wealthy Affiliate is usually a request to review Rakuten LinkShare and help them determine if it is a scam or legit. Some go ahead and ask me why they should choose Rakuten LinkShare instead of ClickBank or Commission Junction. 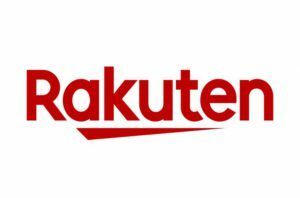 While Rakuten may not be as popular as Commission Junction or ClickBank, they are certainly one of the oldest, biggest, and best in the industry. There is no way you can mention the top 5 digital/affiliate marketing platform without mentioning Rakuten. I personally know affiliates who are making big bucks on this platform. I also know affiliates who have a bad experience on Rakuten. It all boils down to what you are looking for. Since I have gotten so many requests from people to review Rakuten LinkShare, I decided to write this honest and unbiased review so anyone out there who decided to earn money with affiliate marketing will know what Rakuten is all about. In this article, you will learn everything you need to know about Rakuten LinkShare. You will also learn if Rakuten LinkShare is a scam or not and how it works. This will definitely be an interesting article for you. Keep on reading to find out more. Rakuten, formerly known as LinkShare, is one of the oldest and best affiliate networks on the internet. It was founded in 1997, just a year before Commission Junction. Since then, Rakuten has grown to become a go-to digital marketing platform for top affiliates and merchants. This platform connects marketers, product creators, and affiliates. High-quality publishers and advertisers come to Rakuten to sell digital products to customers. What makes Rakuten great is that you are assured that you will be working with the best influencers and publishers. Without a doubt, Rakuten has been able to maintain the quality with which they are known for years. On their website, Rakuten described themselves as a platform where you can build long-term, profitable partnerships for your brand. They have over 20 years of expertise in affiliate marketing. Rakuten is 6th largest internet services provide and have over 10,000 employees and 1.1 billion consumers worldwide. Rakuten is a platform for advertisers and publishers. Currently, the platform has about 1000 publishers which are less than what Commission Junction have. But the great thing with Rakuten is that these advertisers have high-quality products that people really need. When it comes to affiliate marketing, quality is more important than quantity and that is why Rakuten has witnessed a major growth in recent years. Rakuten is one of the few big digital marketing services that are not based in the United States. The company is based in Tokyo but has about 10 global offices and functions in more than 200 countries. The platform also supports 25 different currencies. If you feel like working with an affiliate marketing platform that is not based in the United States, Rakuten should be your option. Since they support 25 currencies, it is really easy to receive your money as an advertiser or as a publisher. For publishers, Rakuten provides various types of adverts you can place on your website. The implementation technology is HTML and almost all their adverts are compatible with Google AdSense. Thus, you can have their banner on your website alongside your Google AdSense and continue to earn money from both sources. Unlike other platforms, the minimum payment threshold here is just $1. Thus, it is pretty easy to get out whatever you earn on this platform. What I Like About Rakuten? Rakuten has some nice features I love. These features are the reasons why Rakuten has been able to attract high-quality advertisers and publishers recently. Nevertheless, there are things I don't so much like about Rakuten. Take for an instance, they don't offer PayPal option. Again, their payout is unpredictable and you have to be an experienced affiliate before you can apply. Most people will need to learn some affiliate marketing basics before they will be accepted as a Rakuten affiliate. Rakuten is a 100% legit platform. I know a lot of top affiliate marketers who are making almost 6-figure income on this platform. If you are looking for a way to earn good money from affiliate marketing, then Rakuten is a good place to start. However, it will be pretty hard for you to get accepted if you don't have any experience as an affiliate marketer. You can find plenty of affiliate marketing training platforms on the internet that will teach you how to get started. 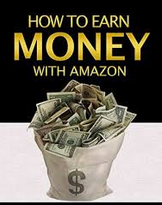 There is only one that I highly recommend that is free to get started. You can check it out by clicking on the link below. 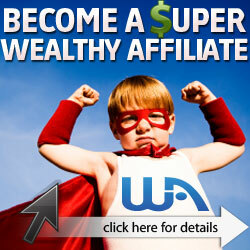 Click Here to see how Wealthy Affiliate works. 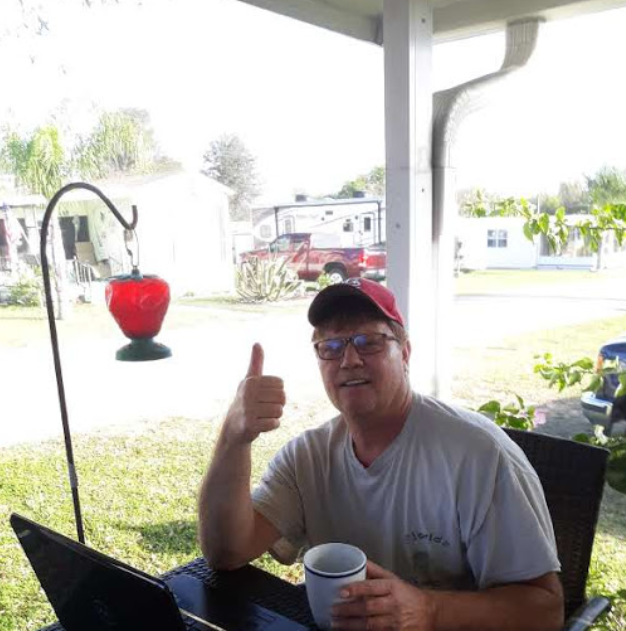 Thanks for visiting my Rakuten Linkshare review. If you have any questions leave them in the comment section below.